Want to control all encryption activities on remote computers? Take command with BestCrypt Volume Encryption - Enterprise Edition. 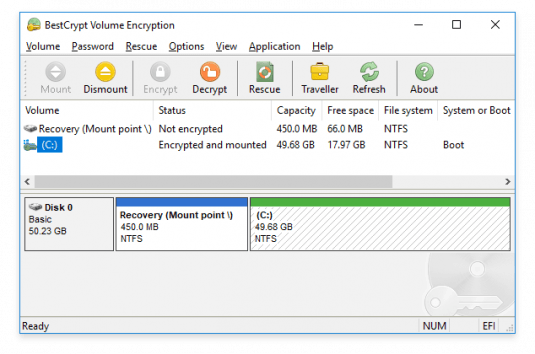 The familiar 'Volume' structure allows TrueCrypt users to encrypt hard drives the same way as always - switch to BestCrypt in a few simple steps. In addition to a painless, copy-paste migration, Jetico has published source codes to prove there are no backdoors or related vulnerabilities. 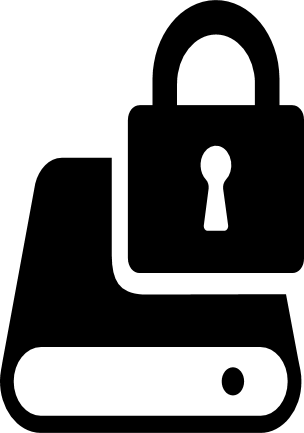 NEW RELEASE - includes web-based console for management over HTTPS, pre-set encryption policies for GDPR and HIPAA, management of multiple companies’ from one database and a single console (for MSPs).